Jane has over 30 years experience and was trained at the Cordon Bleu School in London, she has worked in various prestigious locations around the world including The Mount Nelson in Capetown. Locally Jane has worked at the Burpham Country House Hotel which was awarded one rosette for it's high standards of service and cuisine. 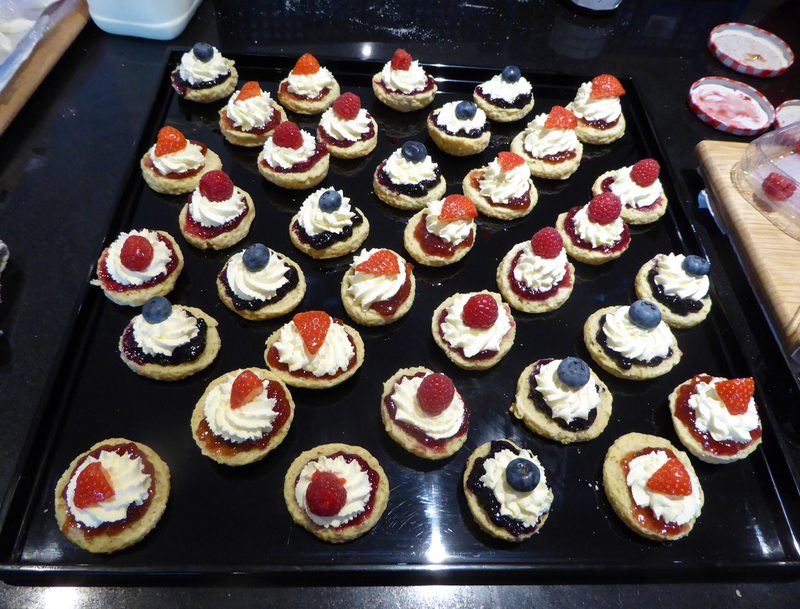 If you need Caterers in Pulborough or Buffets in Chichester contact us today. If you're looking for caterers in West Sussex or Caterers in Pulborough look no further than me, Jane Bellinger of Cordon Bleu Chef. I am an established chef with over 30 years of experience in catering. 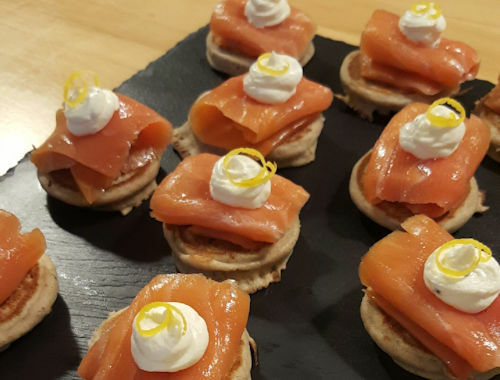 Dedicated to wedding catering in West Sussex, Midhurst and across the West Sussex area I am dedicated to providing an excellent buffet and catering service for any occasion, including weddings, dinner parties and buffets in Pulborough and the surrounding area. Having been providing wedding catering in West Sussex as well as across the UK and in a 5* restaurant in Cape Town Jane has the culinary skills and expertise to provide you with a stunning meal or buffet whatever the occasion or function. 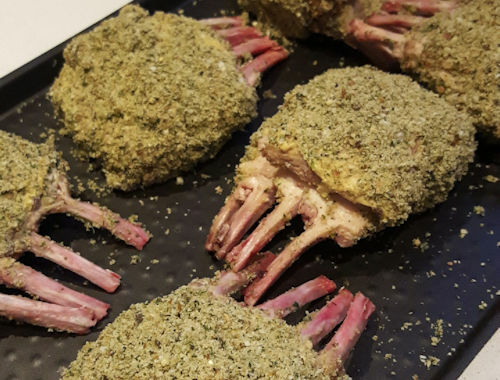 An international chef trained and experienced up to 2 Rossette standard she is the chef to call for wedding catering in West Sussex, buffets in Chichester and the surrounding areas. 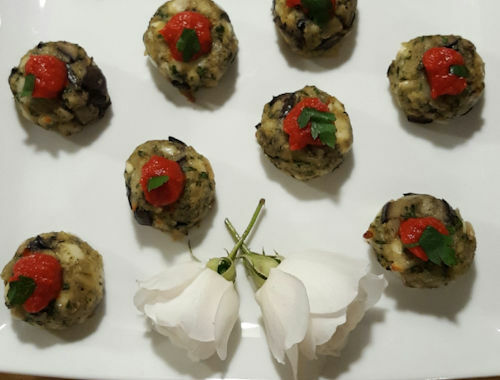 For caterers in West Sussex Jane can create a menu specifically for your personal tastes and needs, with a wonderful selection of sumptuous food and is happy to cater for up to 100 and can create a tailored menu based on your personal tastes. 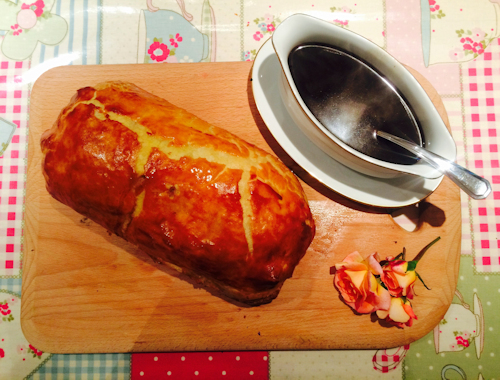 For catering in West Sussex or dinner parties in Chichester call today! A personal service that doesn't charge VAT, Jane is happy to be flexible to provide the service you require to a high professional standard. 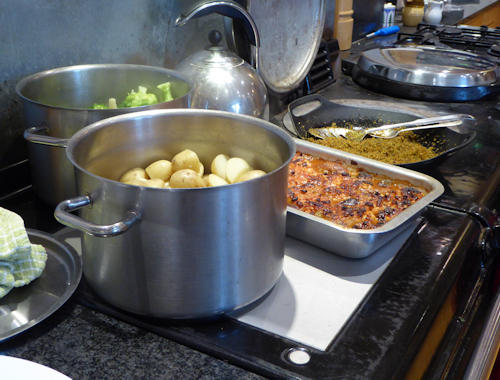 For Caterers in Pulborough or Buffets in Chichester contact us today.